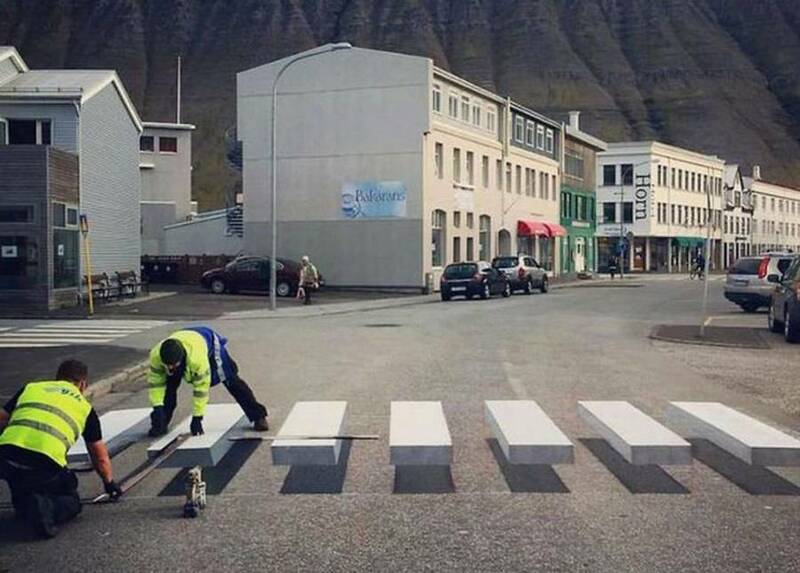 A small town in Iceland, paints clever 3D zebra crosswalk to slow down speeding cars. 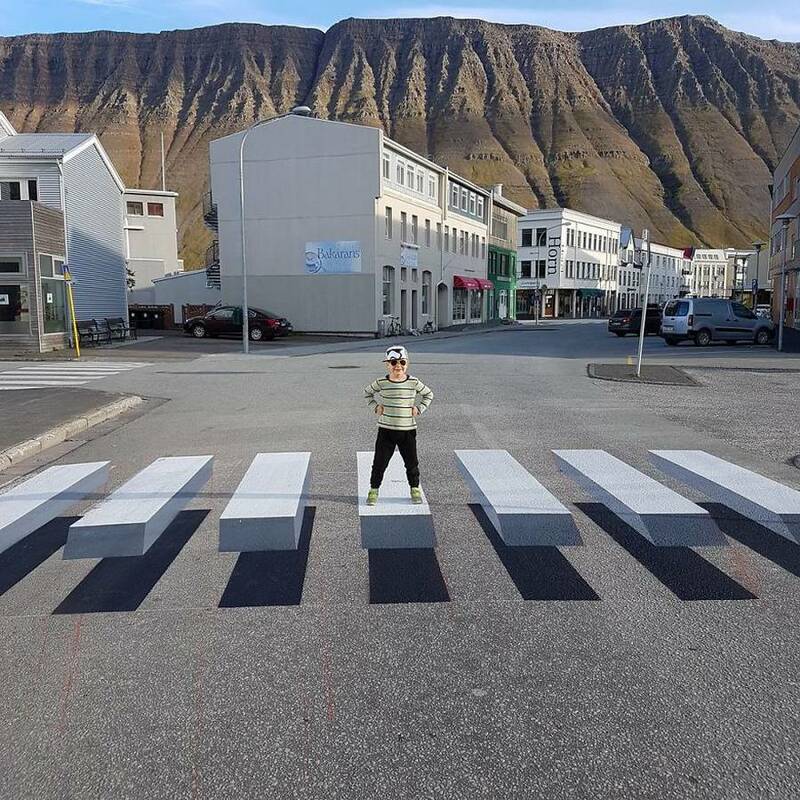 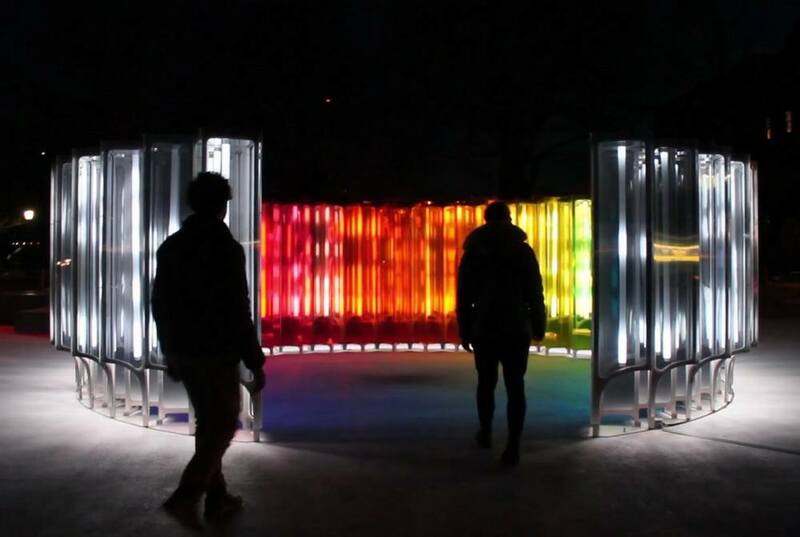 An amazing – creative development in road safety, a 3D optical illusion pedestrian crossing, appeared in Isafjörður small town in Iceland. 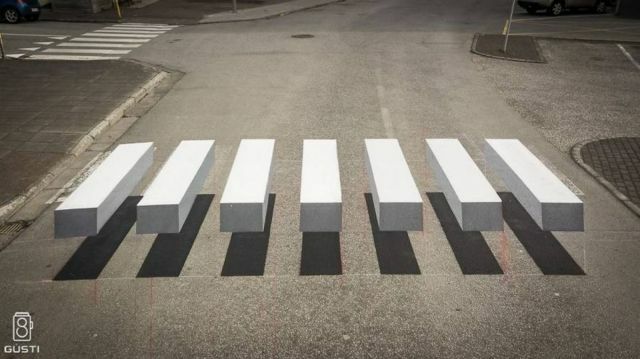 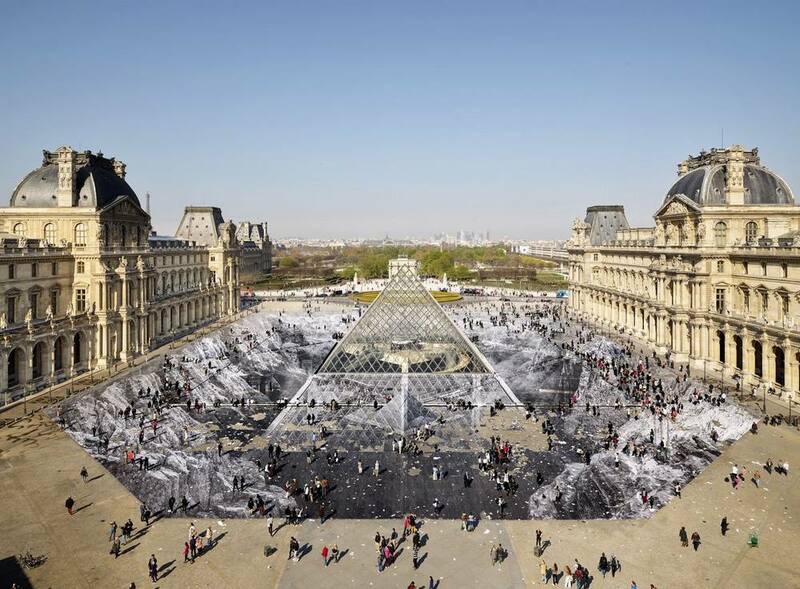 Similar 3D crossing project firstly created in New Delhi, India.